June 14, 1855: William Bringhurst arrives in Las Vegas with a group of Mormon missionaries to establish a fort and begin converting the local Paiute Indians. Though relations with the Indians are peaceful, drought and lack of success in conversions force the Mormons back to Utah three years later. 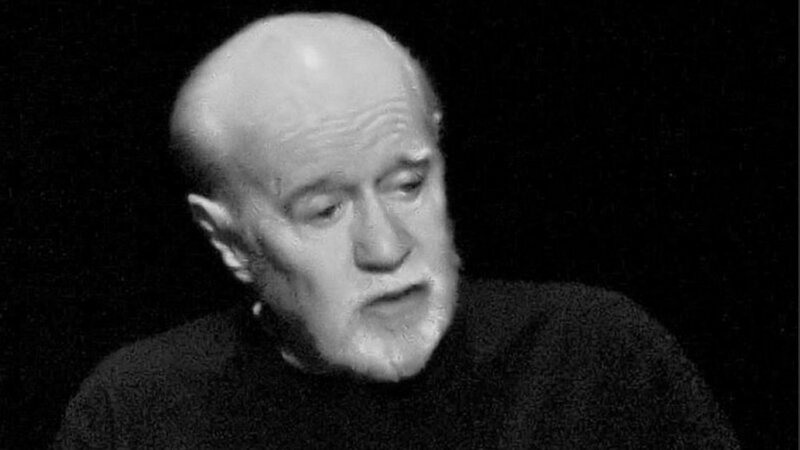 June 15, 2008: Comedian George Carlin, a Las Vegas regular for 40 years, gives his final public performance at the Orleans. Seven days later he dies of heart failure in California at 71. He had been booked to return to the Orleans in August. June 16, 2009: Sen. John Ensign, a one-time Las Vegas veterinarian and a rising star in the Republican Party, admits to having an affair with a campaign staffer whose husband is his best friend. The subsequent furor over coverups and payoffs to hide the scandal forces Ensign to resign in 2011. June 18, 2008: NFL star receiver Javon Walker is released from Sunrise Medical Center, one day after being found unconscious on a Las Vegas street. He admits he was drunk after a night of partying, got into a car with men he didn’t know, and was robbed and beaten. The attacker gets life in prison. June 20, 1947: Bugsy Siegel (born Benjamin Siegelbaum), the mobster whose Flamingo Hotel is regarded as the first luxury resort in Las Vegas, is murdered in Beverly Hills, Calif. He was 42. The killing is widely believed to be a Mob hit, but no arrests are ever made.